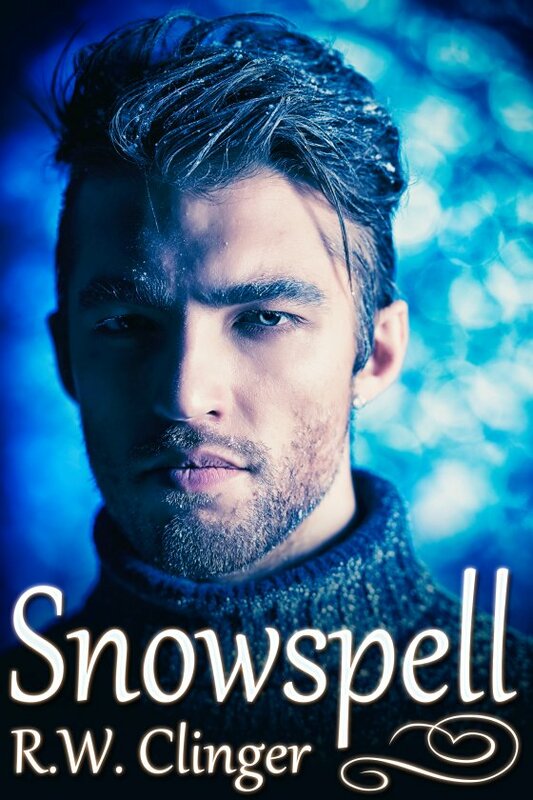 Snowspell by R.W. Clinger is now available! Thirty-four-year-old thrift store owner Avery Gauge isn’t looking for love. So imagine his surprise when he’s attracted to Judd Maxx, who enters his thrift store searching for a special gift to give to his Aunt Sophie. And Judd is just as interested in Avery. Adorable, fun, and sexually frisky, the two men enjoy a string of winter dates together. As the small town of Templeton is taken over by a blizzard, Avery has never been more happy in his life, feeling as if he has fallen under what Judd calls a snowspell. But things with Judd aren’t perfect, and what they hoped would be a happy ever after begins to fall apart when Avery learns of a few wintry tempests in Judd’s life. Can the two men battle the cold and chilly storms of everyday life and end up together? Or will a snowspell keep them apart forever?